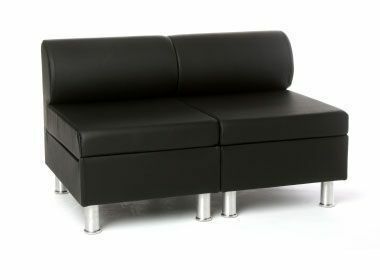 Modular seating in fabric or leather and available on a 7-10 day lead time. 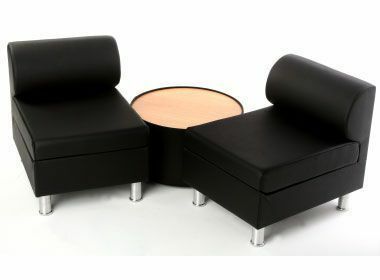 Manufactured in the UK and suitable for a wide range of commercial applications including clubs, bars and waiting areas. Heavy duty modular seating with a solid construction and supportive chrome feet. 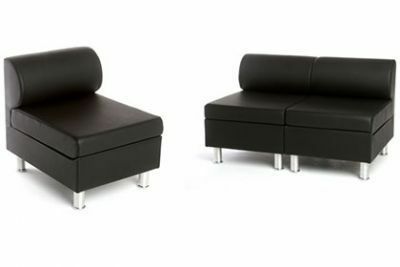 The modular seating includes a modern look with a rounded back. 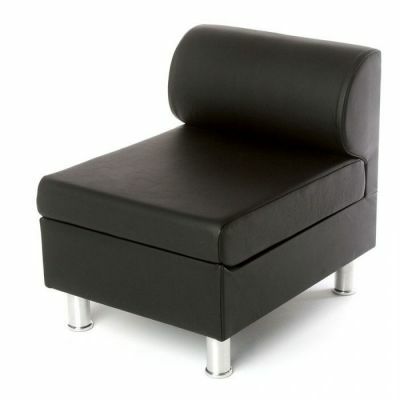 Manufactured in the UK to a high specification and released on a 7-10 working day delivery.